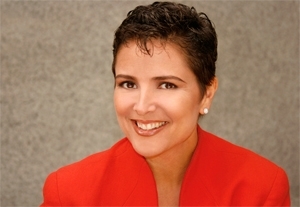 Donna Munroe Lasser was in the 3rd weekend of her Landmark Self-Expression and Leadership Program in Vancouver, Canada, on August 29, 2005, when Hurricane Katrina hit the Gulf Coast. Haunted by the photo of a dog doing its best to survive on the roof of a flooded home, she sought out the advice of her program leader, Rachel Lando. Together they designed Donna’s project to be her going to New Orleans to help with animal rescue. 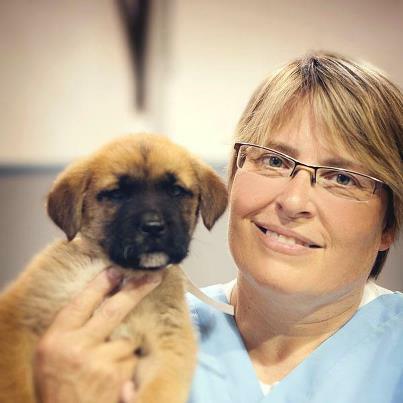 As a veterinary technician, Donna put the word out to other techs, veterinarians and the Canadian Animal Assistance Team (CAAT), an all volunteer worldwide animal assistance team – was born. Donna had been a veterinary technician for eight years when she was interviewing for a new job. Her perspective employer, Dr. Michael Bratt, was a Landmark Curriculum graduate and offered to pay the tuition for her Landmark Forum if she went to work for him. 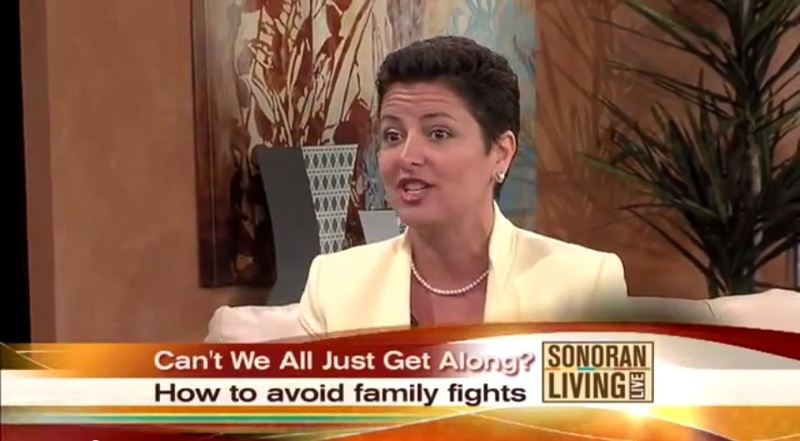 Donna says she was open to the idea and their partnership began. Being a naturally quiet and shy woman, she says it was Landmark Education where she learned to have the confidence to follow her heart into situations she might have otherwise avoided, like traveling to New Orleans. When she asked Dr. Bratt what he thought of her taking the time off for this trip, she discovered he was 100% behind her. TV News personnel came to interview her at the veterinary hospital, and in three days time they had $30,000 donated for the trip. In the next six weeks, a total of $100,000 was raised. Initially six veterinary professionals signed on to the journey, but word of mouth spread like wildfire, and eventually 81 vets and technicians agreed to go. They left as the situation in New Orleans got more desperate. A shock came upon arrival at the Humane Society of the United States (HSUS) Shelter, which was over an hour away from the City of New Orleans, they were told they were not wanted since they were not licensed in the United States. Unwilling to be turned away, they went into the supply tent at night to get the supplies they initially needed and decided to go out on their own into the City of New Orleans. By morning they set up several Triage Centers throughout the City and were immediately welcomed by the animal rescuers already on the scene. Since the shelter was so far away it was really advantageous for the more than 110 dogs and cats per day to be brought to the CAAT Triage Centers so they could be treated. These animals, suffering from malnutrition, dehydration as well as toxic burns and such, were treated and placed into air conditioned trailers to await being transported to the HSUS Shelter every day. According to Donna, the weather was extremely hot and humid, so infection and heat exhaustion were also factors. Donna says she was moved by how much the people loved their animals, but when the hurricane hit, many were told (often at gunpoint) to just get out, as the flood waters were rising and they had no option but to leave their beloved pets behind. One of the toughest things they encountered was when people would send word back to them along with their addresses and a plea to save their pets. They received permission to break into people’s homes for these rescues, but in many cases, it was too late. The teams stayed in New Orleans for over six weeks. As the live animal rescue was nearing the end, they took on the job of caring for the cadaver dogs (dogs who search for bodies). Because of the toxicity of the flood waters, the air, and the ground in general, these dogs needed daily baths. In some cases the dogs came back at night with burned paws and had to be treated. Dogs were rotated to be sure they were healthy and CAAT made sure every dog was returned every night. Although most of the teams each stayed only a week, Donna stayed the entire time coordinating flights and teams. Many of the workers ( including Donna) came back with symptoms of Post Traumatic Stress Disorder from what they had seen, but it was the vision of knowing they were serving the dogs and cats who could not serve themselves that kept them going. After her return to Canada, word of their accomplishments spread, and the following April they went to an island off the coast of Fiji to provide animal care where there was none available. 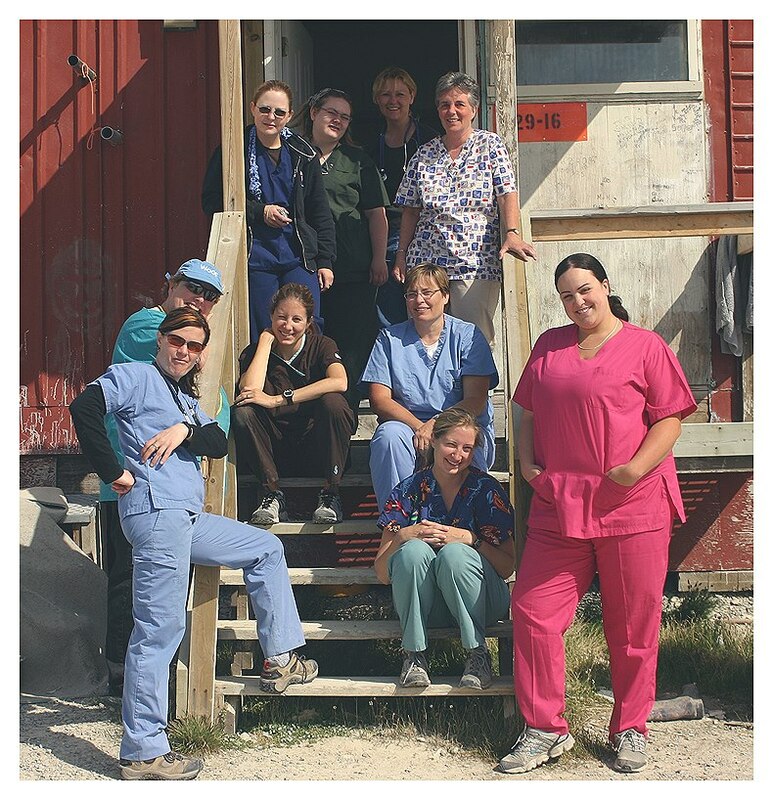 Since New Orleans, CAAT has been to over 34 locations, including the northernmost regions of Canada, where veterinary care is not available for vaccinations, spaying and neutering. Some of these places include Belize, Peru, Guyana, Trinidad/Tobago, Fiji, and Africa. 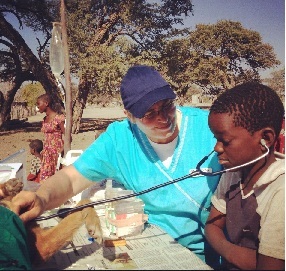 In Botswana, Africa, they assist in spaying and neutering for Maun Animal Welfare Society. When the Peruvian Earthquake of 2007 hit the city of Pisco, Hundreds of people were killed and thousands were injured, but many that survived were forced to live in tent cities with little or no sanitary facilities. Donna and her team of 25 discovered the horrible conditions these people were in, but also realized just how much they really loved their dogs, and CAAT sprang into action. Upon arrival they were told the Peruvian Ministry of Health was going to shoot every one of the dogs they found because of the public health risk due to bites and well as owners not picking up the feces. None of the dogs had simple things like collars and leashes. Most had never been vaccinated from disease, dewormed, or were spayed or neutered. Many were starving, and in some cases people were starving because they were feeding the limited food they had to their dogs. The team arrived with 2,000 vaccines, donated veterinary supplies and bags of dog food donated by Purina. In three days, they convinced the Ministry of Health not to shoot the dogs and to let them help get the situation under control. They used all the vaccines and spayed/neutered hundreds of dogs, and they were profusely thanked by residents for saving their pets. According to Donna, only one or two of the workers spoke Spanish, but they made do with sign language and other gestures. In 2009, Donna gave up the Directorship of CAAT to, in her words, “someone better qualified to make it grow”, but she is currently in charge of a new branch of CAAT which will bring husbandry classes as well as animals such as chickens and goats to third world countries. Their goal is to improve the living conditions of these families by teaching them to be self sustainable. Initially, these locations will be in countries in Central and South America. The program will also include vaccination and general veterinary care to these areas. According to Donna, all the workers are volunteers and up to this point, she personally has never been paid for any of the work she has done. She says all workers either pay their own way or do fundraisers to pay the expenses. The only thing they ask of the locations they visit is for them to provide accommodations for CAAT’s workers. Since the initial trip to New Orleans, Donna says she is extremely grateful to Landmark Education for teaching her that anything she wanted for herself or her life, she could have. On her wall is a picture her daughter Jennifer (a photographer who shoots some of the projects Donna works on) painted for her. It says simply ‘Possibility’. After Hurricane Katrina, Donna and CAAT worked with the City of Vancouver developing an emergency response team for animals locally. Other Canadian cities have contacted them to do the same. In 2012, Donna won the award for Veterinary Technician of the Year from the British Columbia Animal Health Technology Association. She will be receiving the Distinguished Alumni Award in April from her alma mater, Thompson Rivers University. CAAT can be seen on the web at www.caat-canada.org and donations are humbly accepted. As a resident of New Orleans now and at the time of Katrina, I applaud Donna for her work. I had many friends and family located in hard hit St. Bernard Parish which borders New Orleans to the southeast. The Royal Canadian Mounties were the first responders into St. Bernard Parish and no doubt Donna’s team was right behind them. Our animals were rescued from St. Bernard Parish and cared for by a vet team while we were living in tents in Lafayette, Louisiana. A cherished memory is of those kind-hearted people who took care of our animals when we could not. Thank you very much for your efforts then and now. I am inspired by your contribution in the world. Thanks for being courageous in stepping up when it mattered the most.